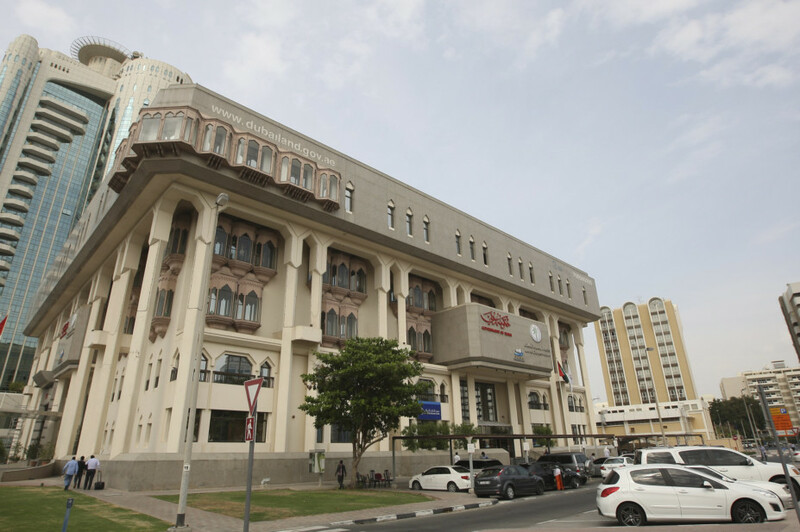 The Dubai Rental Disputes Centre (the “Centre”) has been established pursuant to Dubai Decree No. 26 of 2013 issued by His Highness Shaikh Mohammad Bin Rashid Al Maktoum, Vice-President and Prime Minister of the United Arab Emirates and Ruler of Dubai on 18 September 2013. The Centre replaced the Judicial Committee for Settlement of Disputes between Landlords and Tenants established pursuant to Dubai Decree No. 2 of 1993 (the “Rent Committee”). It is part of Dubai Land Department while the Rent Committee was part of Dubai Municipality. Disputes arising from long-term lease contracts. The Centre consists of two main sectors, a judicial sector and an administrative sector. The judicial sector consists of four departments: the Reconciliation Department; the First Instance Department; the Appeal Department and the Execution Department. The administrative sector provides technical and administrative support to the judicial sector. The Reconciliation Department is a prejudicial step for settling the rental disputes amicably. This process should take up to 15 days and can be extended by the supervising judge. If the parties reach a settlement at this stage, an official settlement agreement will be concluded, which the supervising judge will sign. This settlement agreement will have the effect of an execution deed. If the parties fail to reach a settlement, the dispute will be transferred to the First Instance Department. The First Instance Department comprises a number of committees. Each committee consists of a chairman who is the judge and two members with experience in the legal and real estate fields. These committees shall decide if a rental dispute falls within the jurisdiction of the Centre. The Appeal Department also comprises a number of committees. Each committee consists of a chairman who is a judge and two members, one of whom is a also judge and the other with experience in the legal and real estate fields. These committees shall decide on appeals filed against decisions issued by the First Instance Department. Judgments issued in breach of jurisdiction rules. Judgments granting relief that has not been requested by the parties. Judgments issued against a person who is not duly represented. Judgments that are based on forged or false documents. Where a party concealed documents from the court that would have changed the judgment. Enforcement procedures will start following 15 days from the date the tenant is notified of the execution proceedings. The First Instance judgments are considered final if the judgment cannot be appealed for the reasons listed above and/or if it is not appealed by the parties within the 15 days period. In such cases where an eviction judgment was issued, the eviction date will be scheduled following the lapse of the notification period. When the eviction process has ended the landlord needs to file an additional application before the Execution Department in order to claim rent from the tenant until the eviction date. Subsequently, the Centre shall perform an asset search to uncover assets and monies owned by the tenant. Shahram Safai is a partner and Nazim Hashim an associate at Afridi and Angell’s Dubai office.